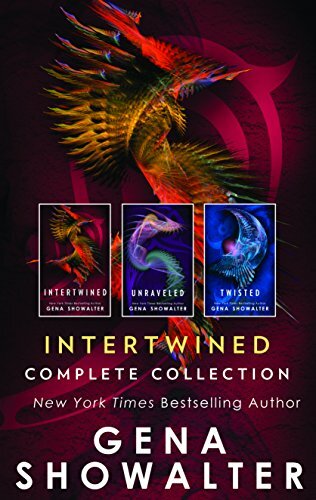 Amazon Before the White Rabbit Chronicles, before Firstlife, New York Times bestselling author Gena Showalter wrote the Intertwined series, featuring a sixteen-year-old boy with four other souls trapped in his head—now available in this complete collection! Aden Stone has always been different. Despite his best efforts, he’s also been trouble. Living in a halfway house for wayward teens, he does his best to appear normal. 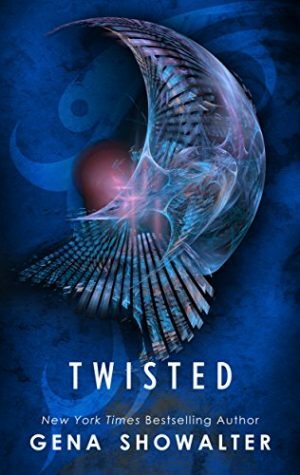 Thanks to the souls sharing prime real estate inside his mind, he can raise the dead, time travel, possess other bodies and predict the future, but he can’t always control the abilities. And that’s the least of his worries! Creatures of myth and legend sense him…and now, they are hunting him. 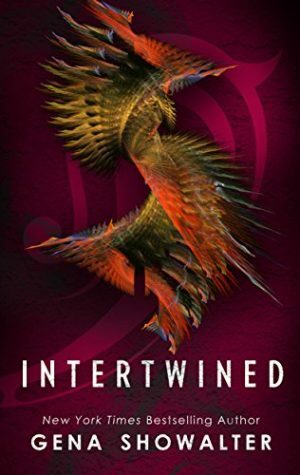 In this dark world of intrigue and danger, vampires and werewolves are out for blood—his. Can he trust the beautiful vampiress who claims she wants to help him? Will he find love…or the ultimate betrayal? 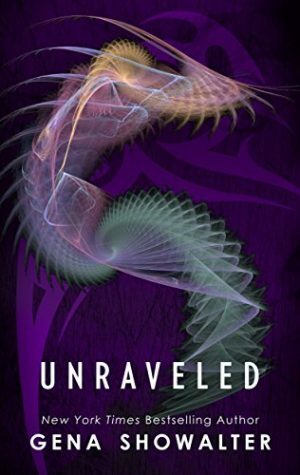 Don’t miss a single thrilling and wildly romantic moment as Aden’s fate intertwines, unravels, and twists into an unforgettably exhilarating and shocking adventure! Originally published in 2009, 2010, 2011.